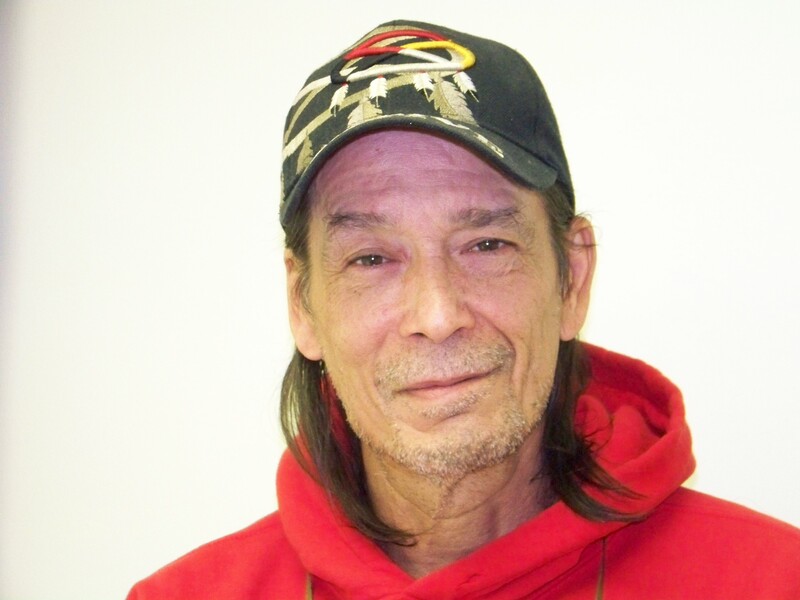 James C. Miles is a poet of Mohawk, Chippewa and Finish descent. A crossword puzzle fanatic, Miles was born and raised in Toronto and is a “proud Broadlands Park boy”. Apart from writing poetry, Miles is a painter, leather craft worker, soapstone carver, and a multifaceted reno-worker specializing in hard wood flooring. “Single and looking for work”, Miles’ poetry is truthful and hardhitting. Enjoy James C. Miles read his work from “Broken Arrow: Native Men’s Writing, Art, and Culture”. Albert Moore is Oji-Cree from Constance Lake First Nation, Ontario, Canada. 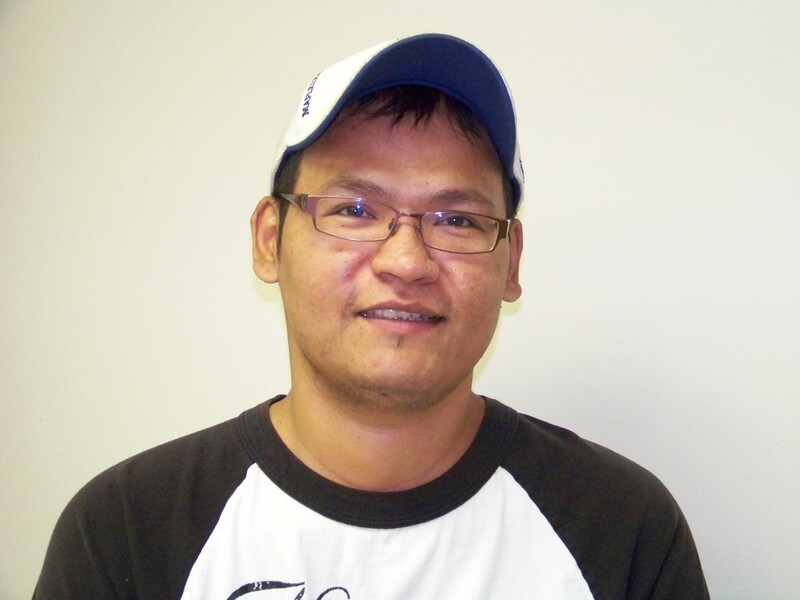 A budding poet, Albert wrote a short play for “Broken Arrow: Native Men’s Writing, Art, and Culture. A multidisciplinary artist, Moore not only writes poems and plays, he makes dreamcatchers, chokers, and bracelets. Enjoy Albert Moore’s honest and raw poetry. TODAY!!! : Come to the launch of Broken Arrow, a collection of writing by the Sagatay men’s writing group. Enjoy readings, music and art by the contributors! There will snacks and friendly faces. Hope to see you there. Tune in to Black Coffee Poet Monday October 18, 2010 for a review of “Firewater” by Mohawk spoken word artist Janet Rogers. This entry was posted in Poetry and tagged Albert Moore, Black Coffee Poet, Broken Arrow: Native Men's Writing, James C. Miles, Native American Poetry. Bookmark the permalink.